This weekend, in an effort to understand why our home internet was so slow, we decided to call Rogers. What followed is a frustrating, but altogether too common story about customer service policy that resulted in our Internet speeds being cut approximately in half without us knowing, and with no recourse to get what we had back without paying about double what we have been. Rogers, I would love to hear how you think treating customers this way helps your bottom line, and how you think it makes financial sense to disenfranchise customers who are the most likely to recommend GOOD service to their less technically savvy friends. **We were not told about the speed change to 25/2 mbps internet service, a VERY noticeable difference when you upload video and audio files on a nearly daily basis. Now we pay $120 a month for VERY basic services, which is somehow half the normal price?! And customer service giving us the run-around and changing their story to avoid culpability. 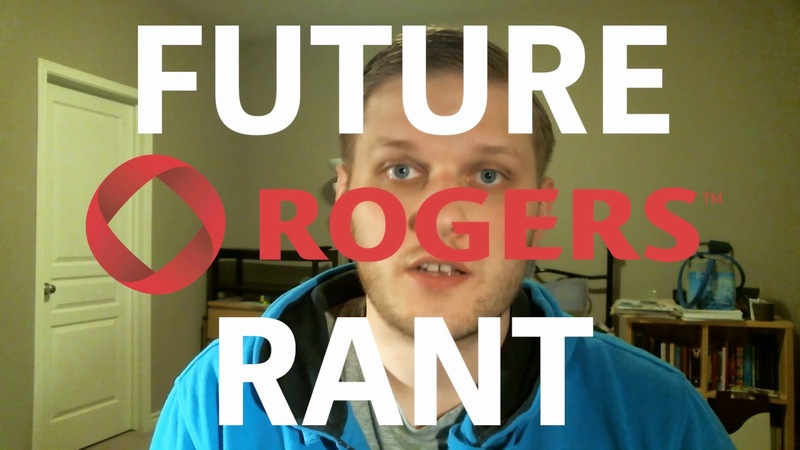 If you are offered the free “New Home” package by Rogers, please consider if it is really worth the trouble…nothing is really free, and we’ll be paying over $2000 to Rogers for 2 years with a service level considered this year to be the baseline for normal (or “broadband”) internet service.